Welcome to Year 2! 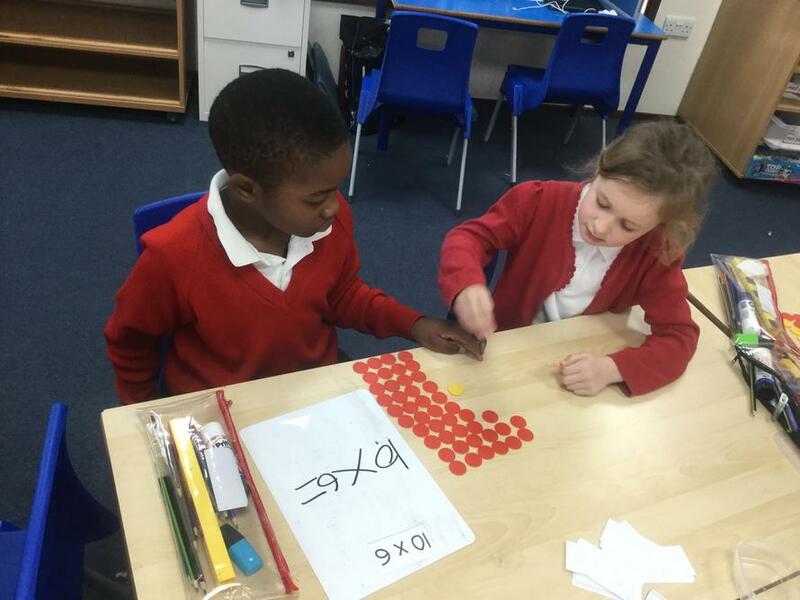 Here are just a few snapshots of life in year 2 at Birchwood Avenue! 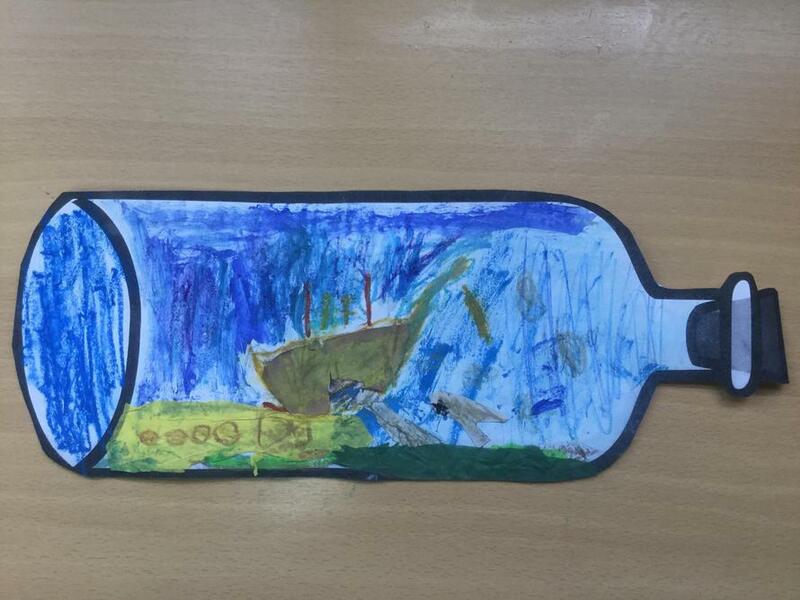 In Year 2 this term we have been exploring the seven seas! 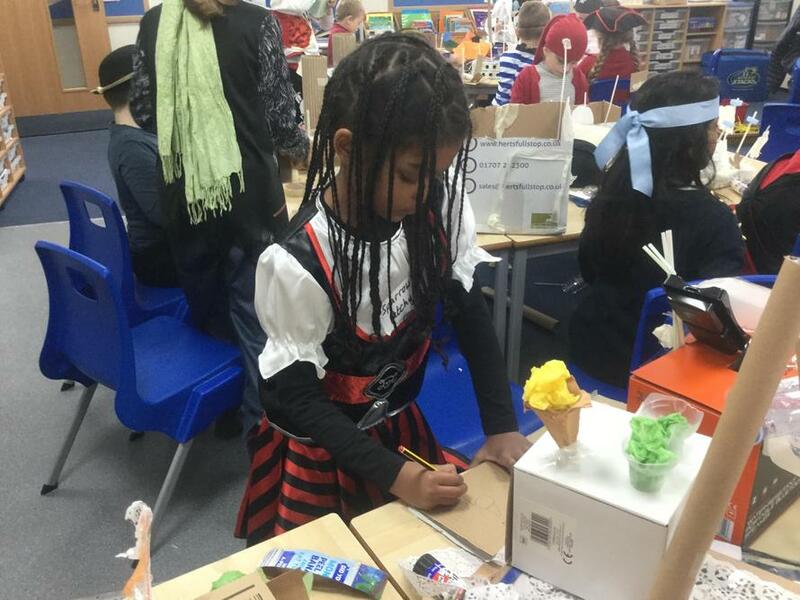 To introduce our topic, we had a pirate day during which we each made our own pirate ship. 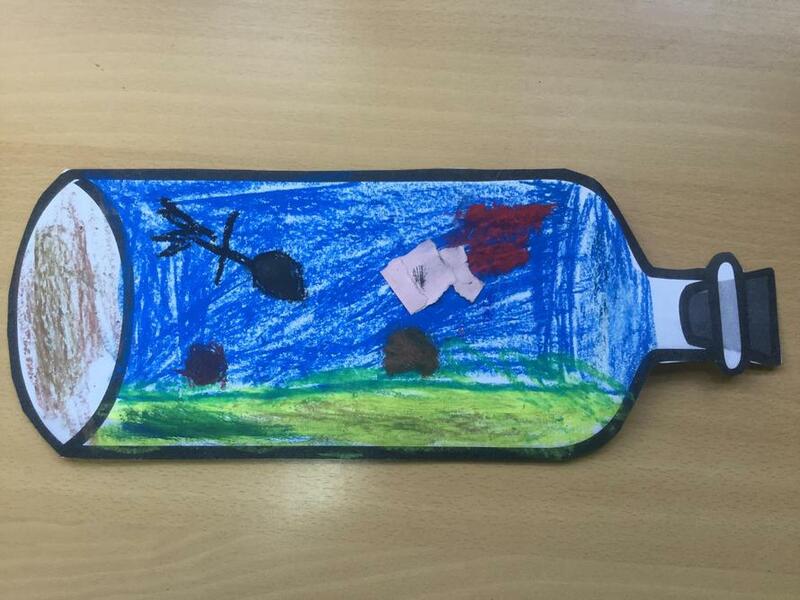 We read 'Just a bit of wind' and learned what it would be like to attend Patagonia Clatterbottom's Pirate School. 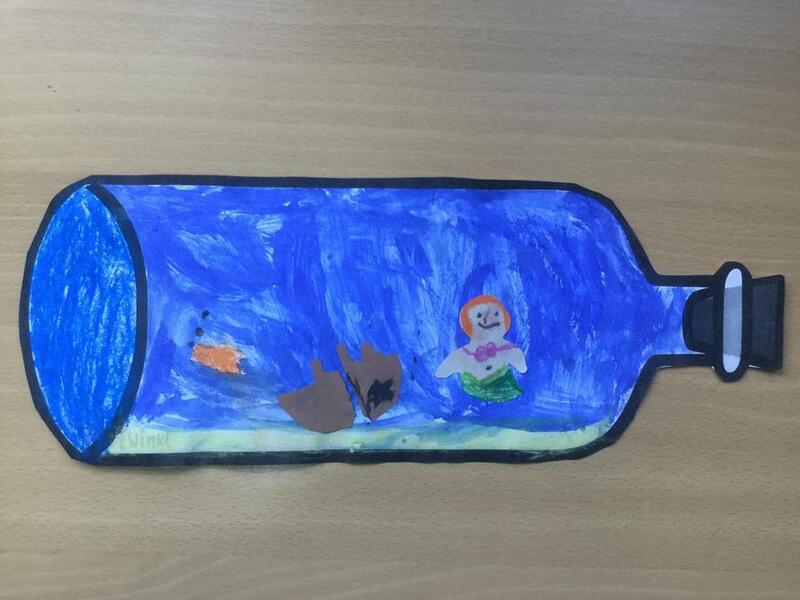 We also created underwater scenes using a variety of different materials. 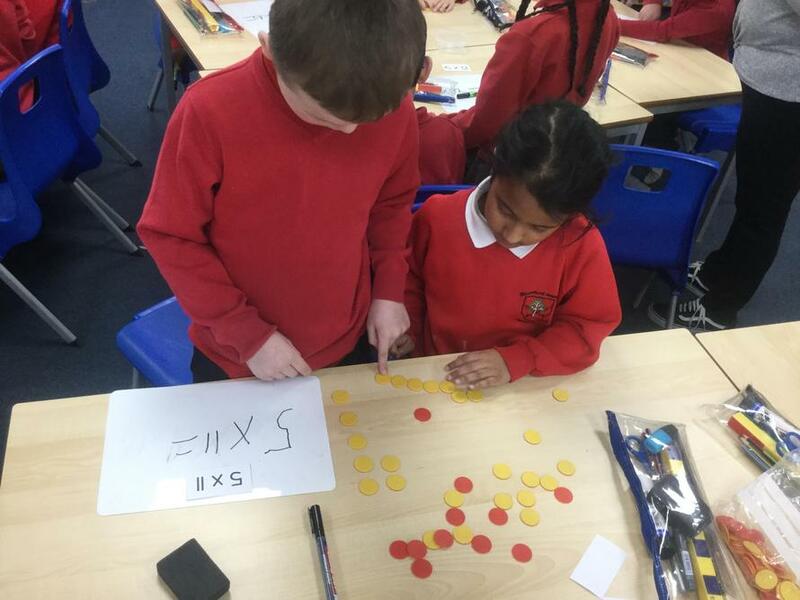 In maths, we've been doing lots of hand on work with multiplication and division. 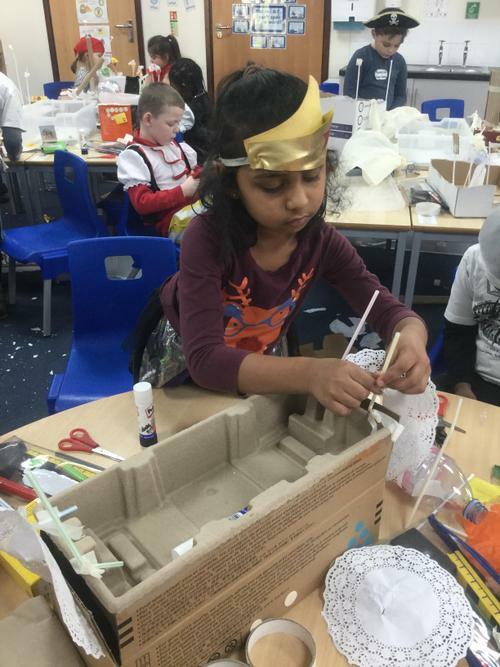 This half term, year 2 have been exploring the world of castles. We started our topic by visiting Mountfitchet Castle which is a reconstructed medieval castle and Norman settlement. We looked into the history of castles, who lived their and what their role was. 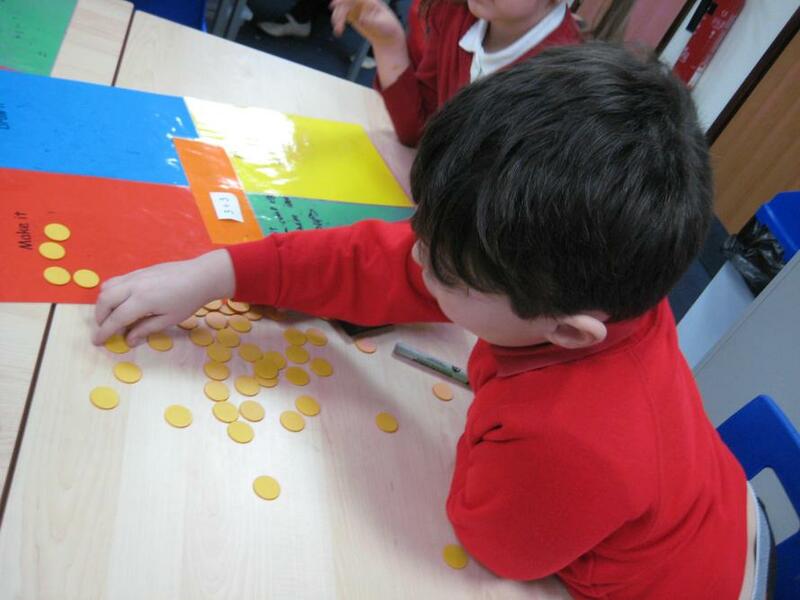 We found out about famous castles and towers around the world and located them on a world map. 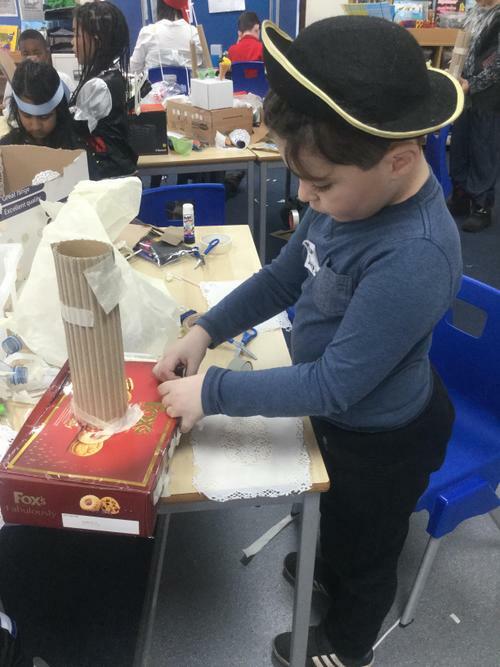 We investigated which material would make the best projectile to help destroy a castle. Our favourite activity from the topic was making and testing our own catapults. 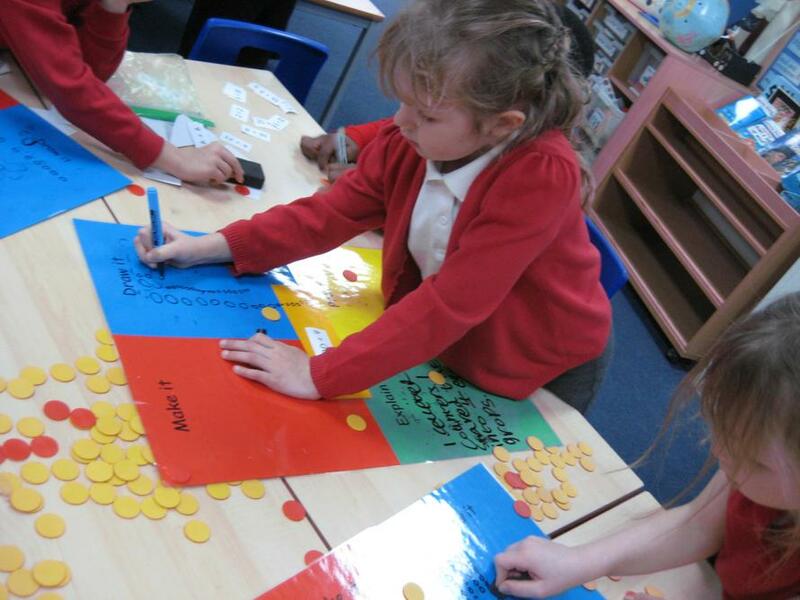 We will be making a lot of mess as part of our 'Muck, Mess and Mixtures' topic. We will be exploring the work of lots of different artists and trying to replicate their work. We will be conducting several science experiments to explore the affects of mixing different materials. We will be making our own playdough characters to write a story about. 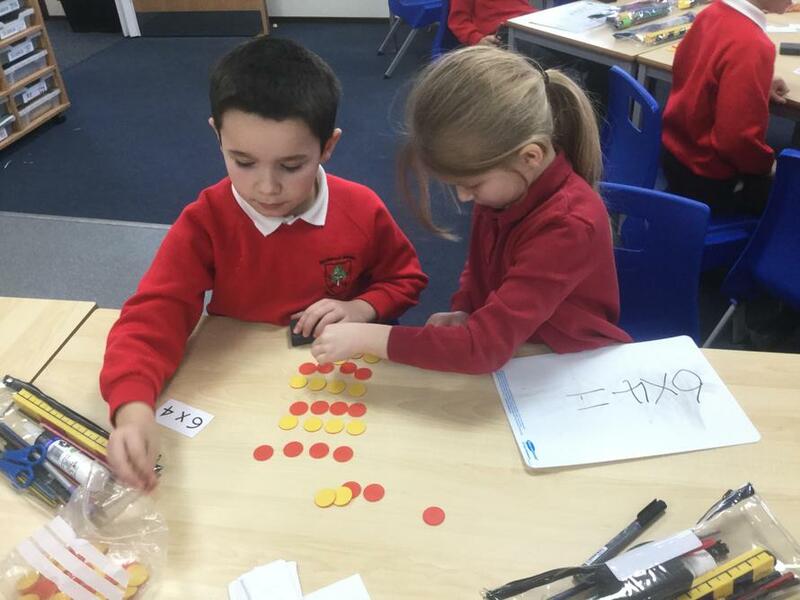 As well as all of our messy fun, we will be focused on improving our number skills in maths, our throwing and catching in PE and our rhythm in music and dance. The Gruffalo - official site We loved reading The Gruffalo! Go here to learn more about the book and play some fun games. 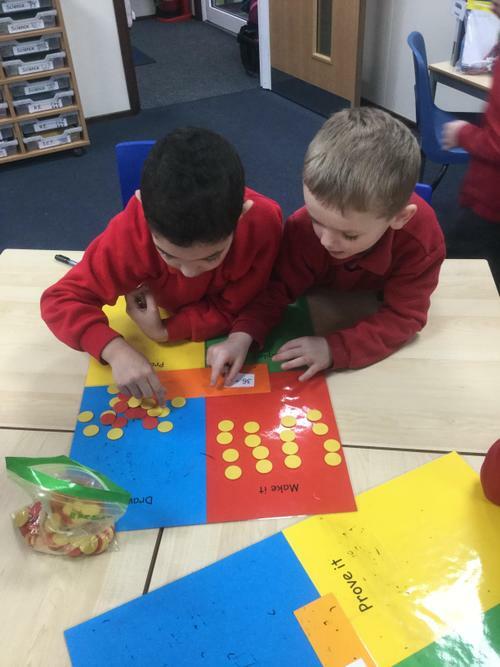 BBC KS1 Bitesize Lots of fun activities to help you to practise your literacy, numeracy and science skills.